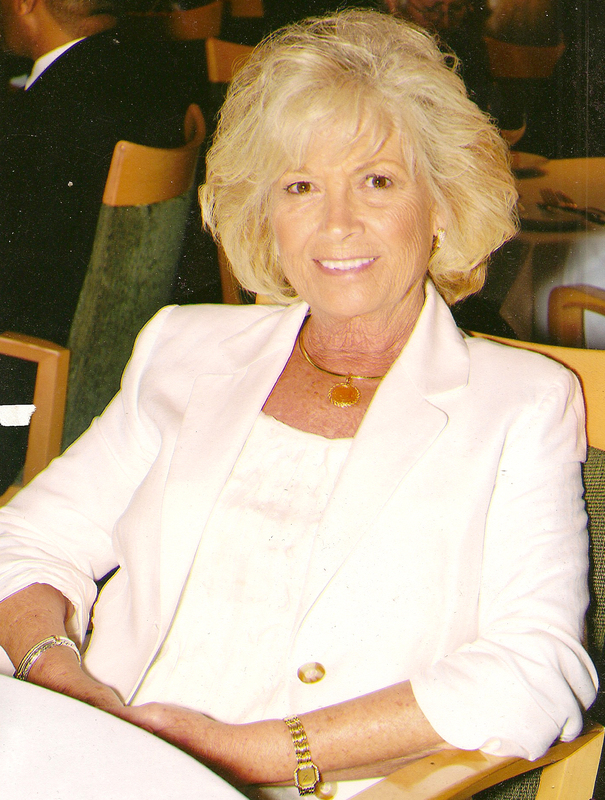 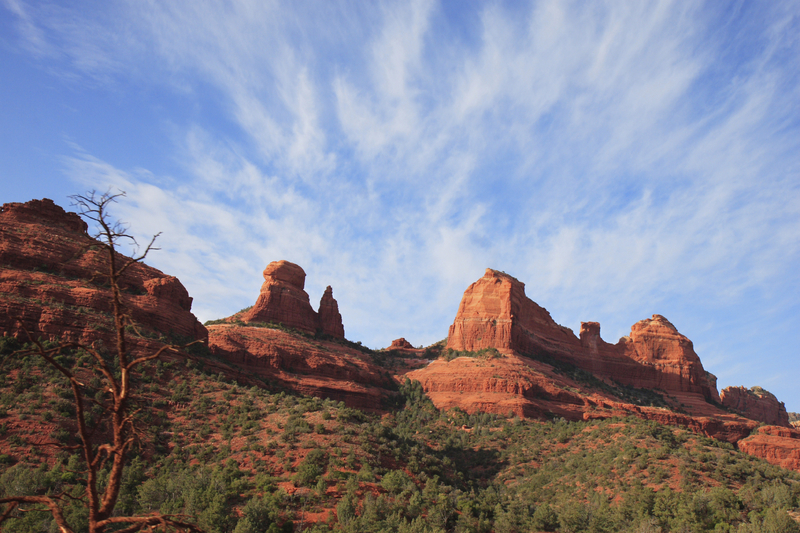 Beatrice Schuller, a native Texan, former journalist and entrepreneur, recently moved to Sedona, Arizona. There she enjoys new friendships and community work as well as hiking in the beautiful red rocks. 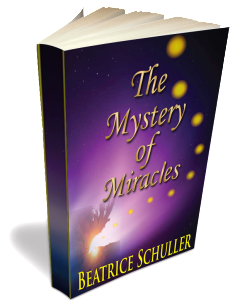 In this book she shares common themes and principles that others can apply to facilitate their own miracles from the Divine Source within us all.